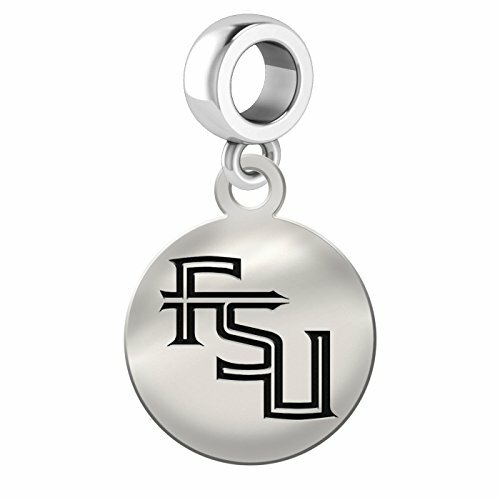 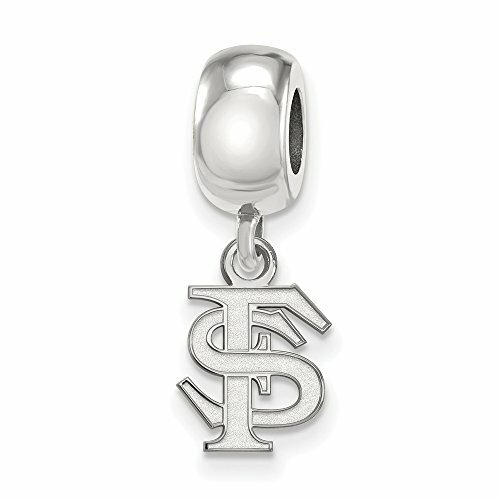 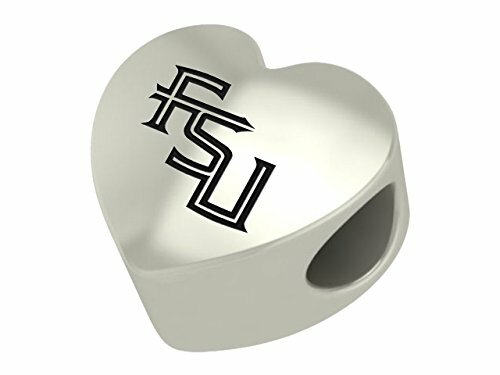 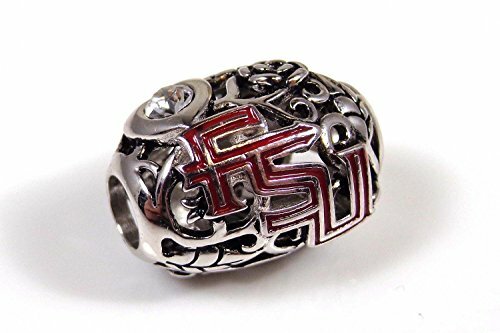 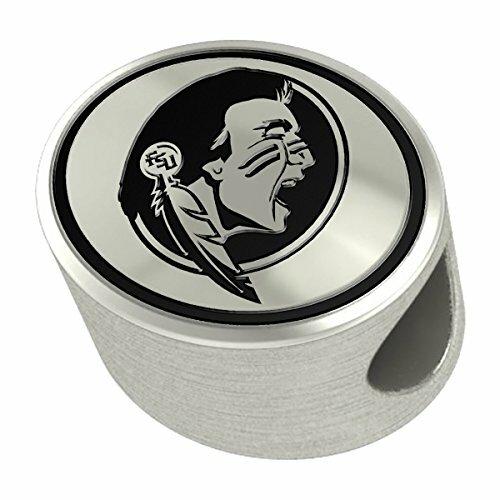 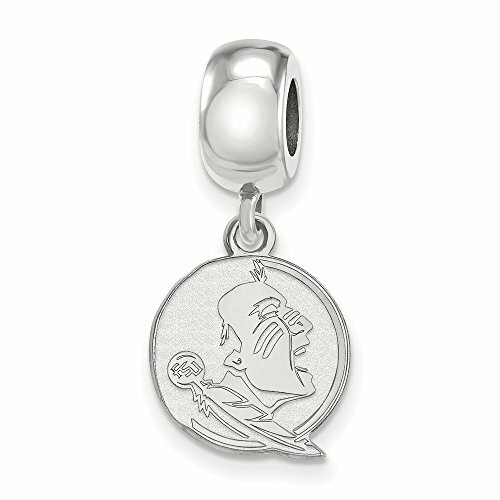 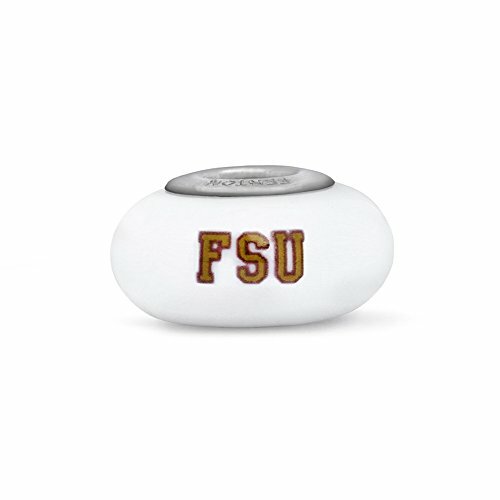 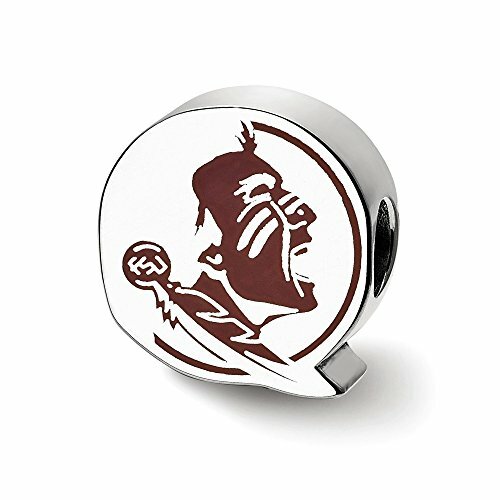 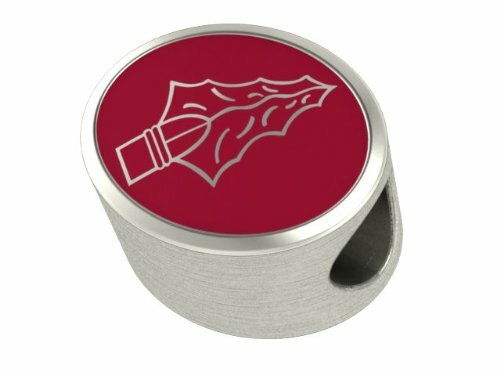 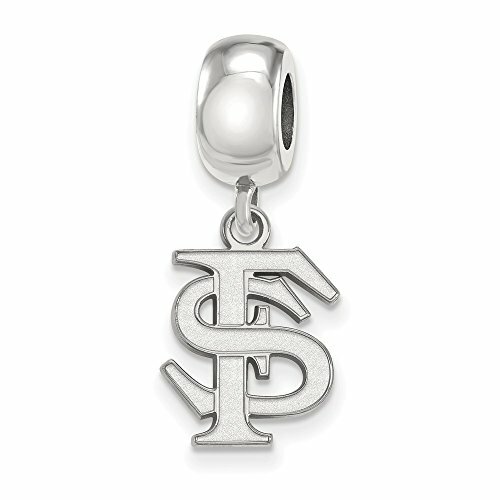 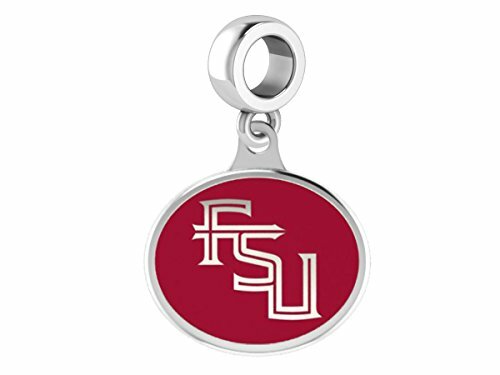 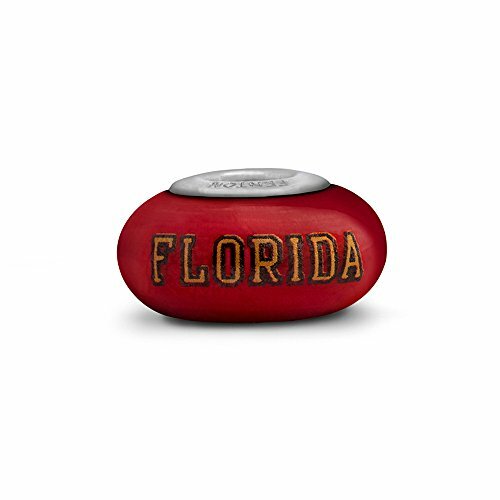 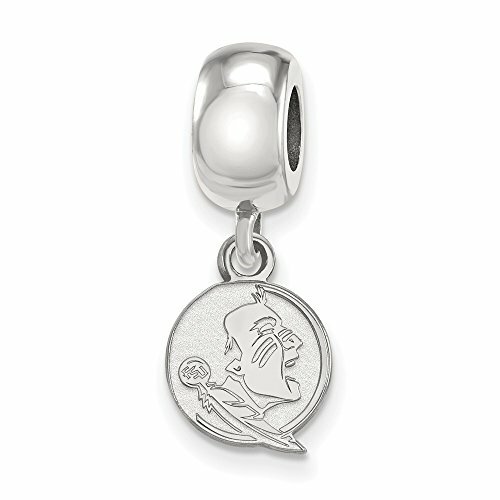 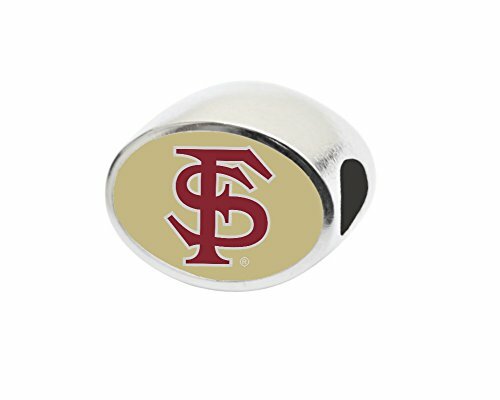 Florida State Seminoles Pandora Charms for the Seminole fan in your life. 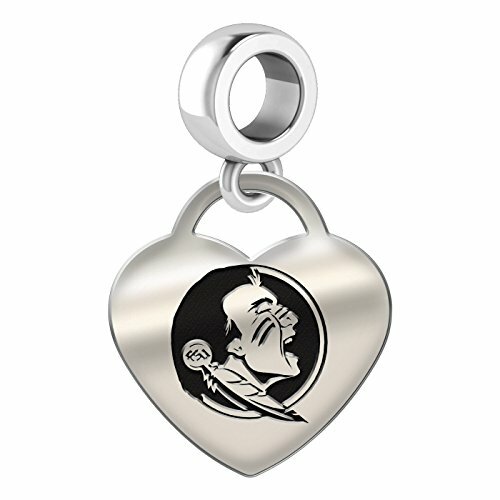 The perfect gift for Mom, sister, wife or girlfriend. 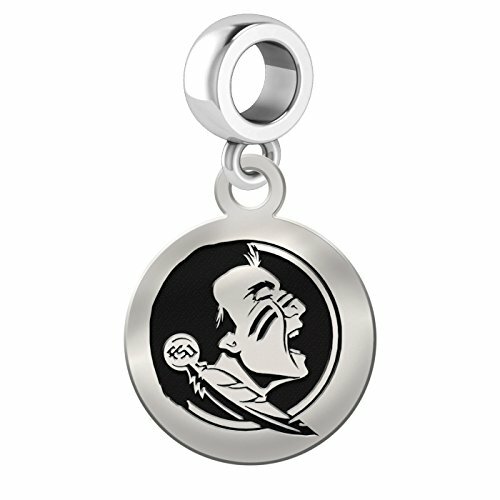 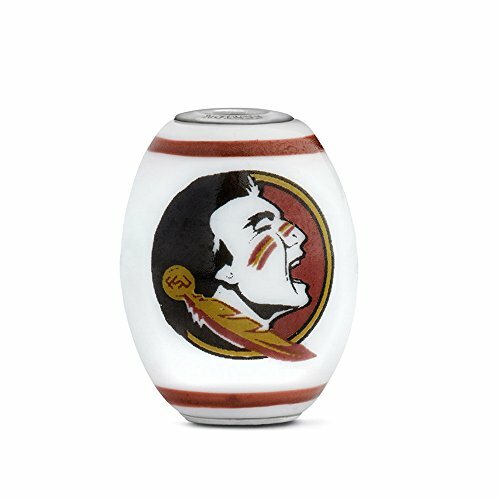 Get the entire collection and make a Team Theme Pandora bracelet or gt the one that best says I am a Seminole to anyone who sees it.